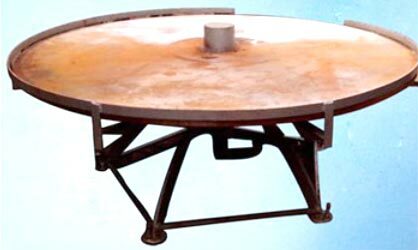 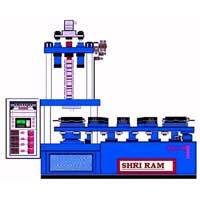 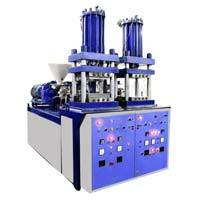 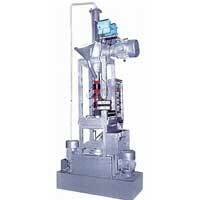 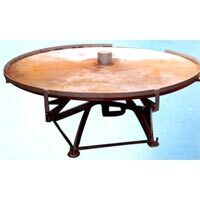 SHRI RAM ENGINEERING WORKS is a renowned enterprise that offers a range of Machinery. 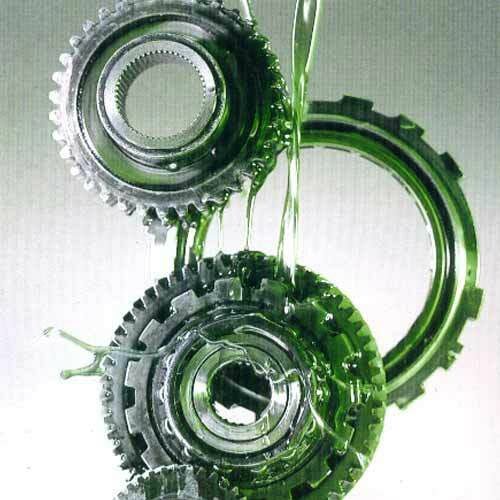 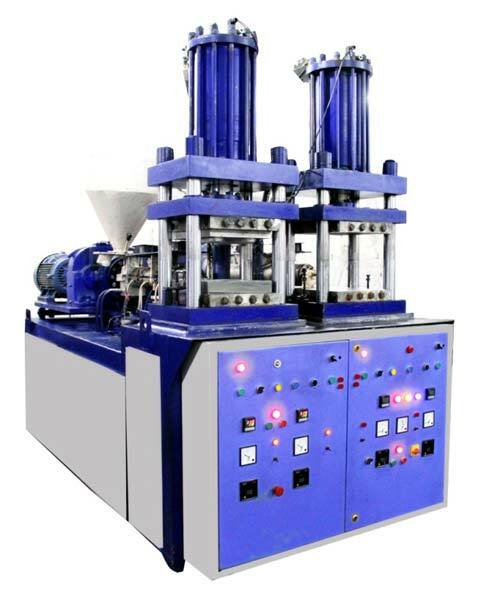 The range of products comprises Deluxe Vertical Injection Moulding Machine, Super Deluxe Vertical Injection Moulding Machine, Vertical Injection Moulding Machine, TPR Injection Moulding Machine , Airmax Vertical Injection Moulding Machine, Eva Sole Making Machine, PVC High Speed Mixer, PVC Scrap Grinder, Round Table Platforms, Industrial Lubricants, and Vertical Rotary Machine. 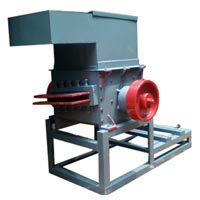 The company enjoys an unrivalled position as a premier Machinery Manufacturer and Supplier in the market owing to the effective performance of its machines. 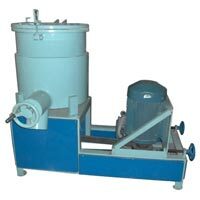 Made from superior quality raw material, these machines ensure durable performance. 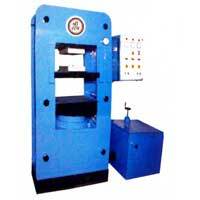 All these machines are known to offer maximum output. 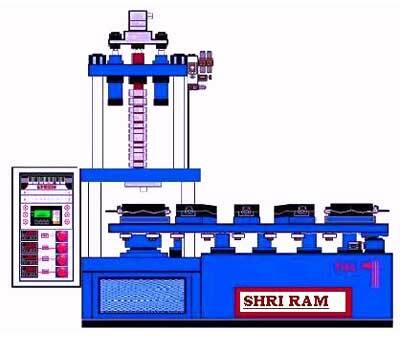 The machines offered by the company are user friendly and due to that they are highly demanded by Shoe Manufacturing Industries, Shoe Sole Manufacturing Industries, Electrical Fitting, PVC Pipes Elbows & Fittings, Auto Parts, and Sanitary parts.